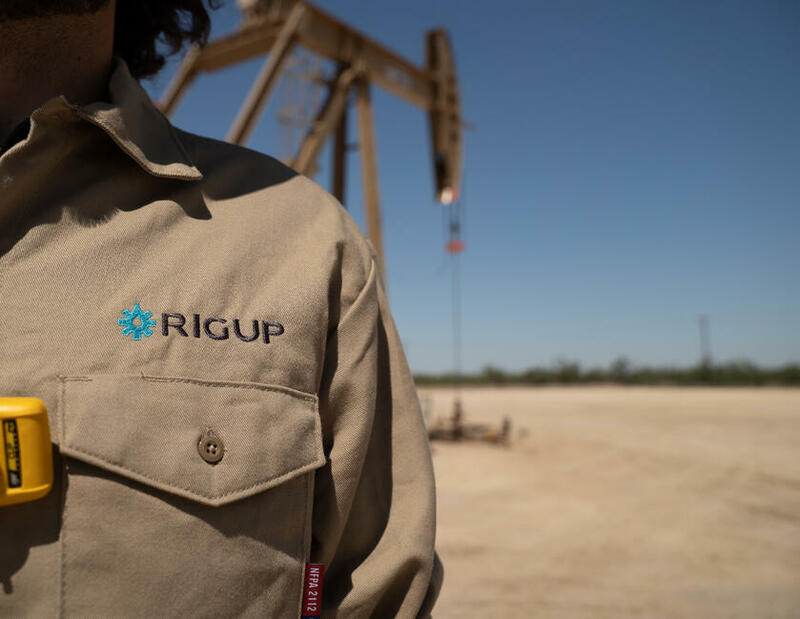 RigUp, the energy industry’s fastest growing tech startup, has raised $90 million+ to date. Austin, Texas, January 29, 2019 -- RigUp, the energy industry’s predominant marketplace for on-demand services and labor, has raised a $60 million Series C round led by Founders Fund. Existing investors including Quantum Energy Partners, Global Reserve Group, and Bedrock Capital also participated in the round. RigUp empowers the people who power the world. Founded in Austin, Texas, in 2014, RigUp’s marketplace is improving the lives of contractors and helping service providers and operators find people who will get the job done. For more information on RigUp, please visit RigUp.com.